The YOU-SQUARE is a mini square recessed LED light that can be applicable for both interior and exterior situations. The YOU-SQUARE has been rated atIP54 and as such is resistant to all weather conditions.YOU-SQUARE is constructed from die-cast aluminium and includes a tempered glass lens. 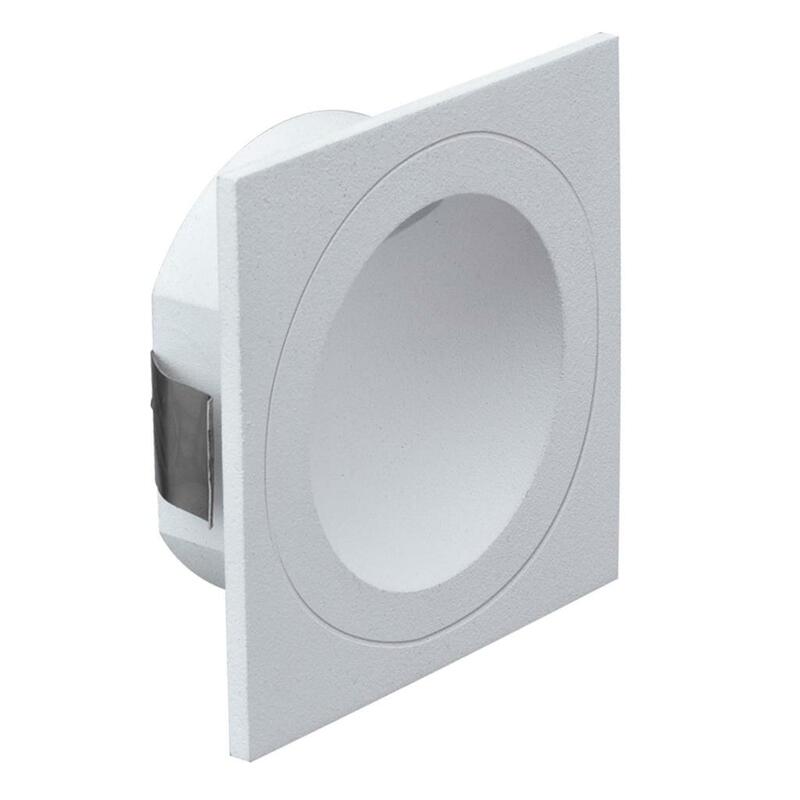 Behind this lens sits an energy saving 3W Cree LED chip, capable of providing a nice even flow of light on low-level surfaces and pathways.The YOU-SQUARE also comes complete with our Three Year Replacement Warranty for peace of mind.